For many years, most of my adult life in fact, I have been actively seeking a deeper connection with the earth. Sometimes that has looked like studying the natural world in books. It has looked like pouring over field guides, and reading textbooks, drawing maps and reading about animal behavior, studying watersheds, and the life cycle, and the classification system, and plants. Sometimes that has looked like living outside, camping in all seasons, swimming in lakes, climbing up mountains, and drinking tea around campfires with dear friends at my side. activism, like attending marches and organizing community members and speaking up and speaking out. reconnection, reintegration. Sometimes I have resonated with the idea of undomestication. Sometimes I have just called it love, born from a deep hunger for a life more meaningful than our civilization wishes to offer us. With reconnection comes grief. The painful part of loving something deeply is coming to understand the dreadful reality of loss. That nothing here on earth is promised to last forever. That the earth herself will one day cease to exist, and with her all of the magnificent beings that call this place their home. still is the feeling of helplessness that can come with it. Even if we know this and wish to change our present circumstances, it is hard to figure out exactly what to do to change things, and how. tracks in mud. But there is another piece of rewilding that is perhaps more difficult to practice, not found in any textbook, not something one can obviously see, sitting quietly on a cold day, or in the hot sun. And that is the process of emotional awakening. requires instead that we compete with one another, and turn a blind eye to the suffering that takes place around us on a daily basis. We are not violent at our core. Smart? Yes. Cunning? Perhaps. Able to adapt, and create, and invent at lightning speed? Yes. We are all of those things, and those things are what have made us so highly successful here on planet earth. not in spite of it. dead ones and transforming life, the natural world, and our precious ecosystem into commodity. separated from them, can no longer access them or perhaps even forget that they ever existed at all. But to be fully ourselves, to experience the world in a way that is both authentic, and profound, we must reawaken the emotional parts of ourselves that have been lying dormant. intensely pleasant, depending on the circumstances. very different than it ever did before. I feel like a newborn baby, not quite sure how to navigate life, and not quite in control of all my faculties. Or maybe the feeling is more like being an alien from the outer reaches of our universe, suddenly touched down on planet earth, and I am trying to learn the ways and customs in a space that is wholly unfamiliar to me. me here, the breasts that fed me, the arms that held me, and the love that supported me have vanished, leaving behind a deep longing in me for something that no longer exists on this plane. keyboard, and I am raw, and a little bit fragile, but also warm, and awake, and alive. coursing through our veins, by the earth under our feet, and the clouds moving quickly across the sky. As the sleeping parts of us awaken we regain the ability to feel deeply, to sense the invisible, and to know some small bits of the unknowable. And our world shifts in turn, and as a result. feel, without judgement, without guilt, without embarrassment, and with great, and thunderous, abandon. And the strong do eat. Is the same as being strong. They have their place, but it’s not the only one. Which do you want to be. Logged in as natasha. Log out? And in the high afternoon sun. And teach us to sing the true name of the moon. “The True Name of the Moon” and other pieces of writing can be found on https://whatisthattinybuffalo.com, a new collaborative project I’m working on with my friend Phil. Please check it out if you feel interested. Love to all. In Japan, there is an ancient art form called Kintsugi, which consists of mending broken ceramics using an adhesive mixed with pure gold or silver, so where the broken bits and cracks originally were, veins of precious metals criss-cross through instead. The idea is a stunning one, and applicable to so much in life. The trauma we experience, the losses we endure, the pain we are exposed to; all of these things leave injury. Physical injury sometimes, and emotional injury as well. When we tend to these hurts, notice them, speak to them, and give them the love they deserve, we begin to heal. As the healing takes place, the injuries turn to scars, signs of our resilience and strength, and our incredible ability to mend. When we honor ourselves, and the trials we have been through, or are going through now, we fill our own breaks with gold. We glue ourselves back together, jagged bit by jagged bit. And that’s just a wildly beautiful and rebellious act in a culture that so often works to hurt and isolate us. Two of my friends have been playing with this idea lately, the wisdom of Kintsugi and how it applies to life. And as we go into this new year, I can’t help but feel that there’s a powerful message here. That maybe in order to move forward, to heal from the things that have injured us, and to help heal the things we have injured in turn, our work is not to try and erase the scars we carry. Our work is to embrace them. I have two amazing guest posts to share here. One is a poem by my friend Phil called “It Starts With The Fall.” It’s beautiful, and powerful, and true, and I love it. 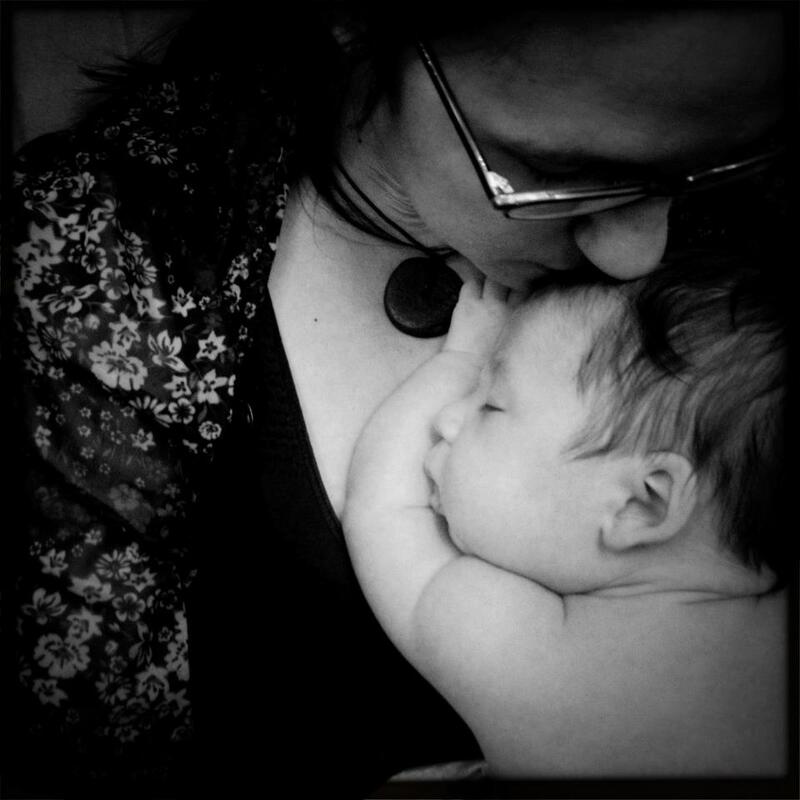 The second guest post is a photo by Michelle Johnsen from her newest photo project, and a link to sign up to be a participant. The project is called GOLDMINE, and will be a physical manifestation of the idea of applying the principles of Kintsugi to our physical and emotional selves. The idea just blows me away and I encourage you to reach out to her through the link below if you think it’s something you’d like to be a part of. I have no doubt it will be a transformative and empowering experience for everyone involved. So many thanks to Phil and Michelle for sharing your truly incredible work. Much love to you both. You’ll find the poem and project below. It doesn’t matter why it fell. Did it feel free as it dove to the ground? The snap tearing through the air is unmistakable. Why does it feel more broken when all the pieces are gathered together? “Don’t worry, we can fix it”. Words to calm a panicked fright. One last reminder of the thing that was. Make the fall a part of it’s beauty. It always was part of its beauty. This is a photo from Michelle’s project GOLDMINE. Kelly’s scar was created through her battle with cancer. Please click on the link below and follow the directions to reach out to Michelle if you’d like to be a participant. So much dazzling beauty here. Thank you Kelly for sharing your experience with Michelle, and with us. bellies soft and pale like the sky. 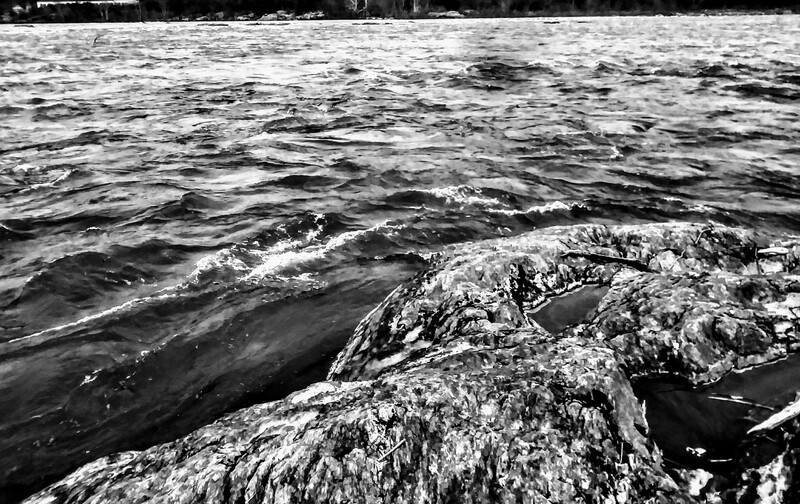 And there’s the place in the river where the water rushes past, where the currents swirl and ice licks the edge of all the lichen covered rocks. And there’s the wind through the boughs of the pine, moving, moving, always moving. And there’s the space where you live now. It has all turned out to be. or ourselves in times of need and sleeplessness. and pulses to the beat of our own pumping hearts. We hum the lullabies our mothers sang to us, and the ones their mothers’, mothers’, mothers’ sang as well. We hum the songs we hear, the songs we create. The songs filled with poems, strings, keys, bass, treble, and the like. We hum the songs composed by earth herself- the tone of the cricket chirp, the cadence of cicada call, the bird song, the solid whoosh of the wind, the cresting waves of the ocean. the voices calling across streets below. strong enough to fill the hollow of loneliness, of homesickness, of loss. Bright enough to light a dark night and chase bad dreams away. You are safe. You are safe. You are safe. You are held. Come. Sister, Brother. Lay your head against my chest and I’ll lay mine against yours. We will hum, and we will be at peace. Simply. 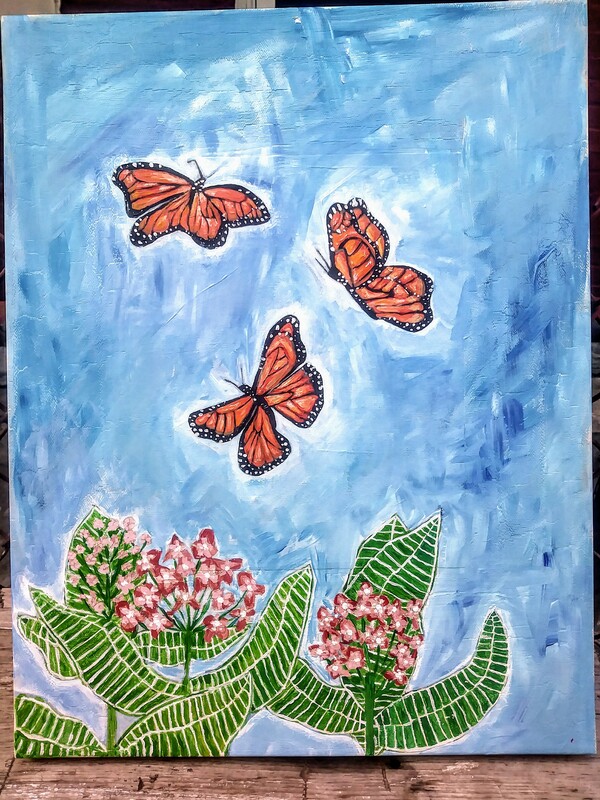 I finished the last brush stroke on this painting of monarch butterflies and milkweed yesterday and stepped outside a few minutes later to see my first actual monarch of the summer. She fluttered around the two milkweed plants we have planted in our city backyard and then flew up and over our small house to explore the blue sky beyond. It was like the painting had come alive. Like her beautiful wings were born of acrylic paint, brushstrokes, and patience and upon completion she was lifted from the canvas and set free. The experience made me think. About how the art we create is like a spell, like a net we weave and then cast into the wider world, a net that brings our imaginings home to us, a net that breathes our wildest wonderings into being. We are all great mothers and fathers of creation, storytellers, charged with the immense challenge of explaining all we see here, all we experience. The twin dogs of life and death are forever yipping at our heels, wanting our attention. Here, in this story we create. There, in that story, we destroy. They lick our hands with their slobbery tongues, begging for more than we are willing to give. Which dog will we nourish and which will we starve? And how do we choose, when the truth is, the first breath and last breath look so much the same? Everywhere, there is something to read, to see. 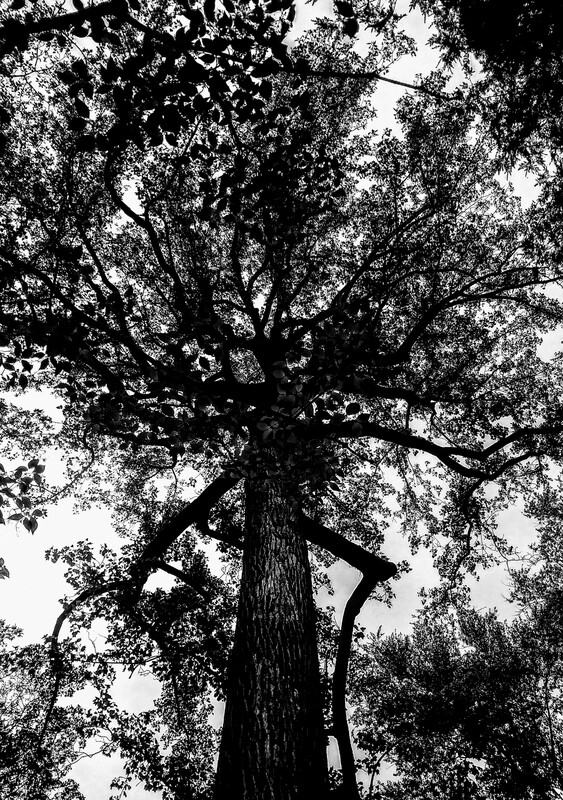 The furrows in the tree bark, the raccoon track on the shore, the clouds making their way lazily across the sky. Everything sings. The birds, the cicadas, the whales, the sea itself, the mountains, the rocks, the deserts, the sand, even us. Draw a circle in the earth and throw the old bones into it, see where they fall. What do you see there? What mark will you leave on this cool, green earth? It must not be as complicated as they’d have us believe. Or there couldn’t be so much pleasure found in such mundane things. The sun and the wind. The birds in their nests. Each day new in a cycle as old as the earth herself. Distraction is their game. Distraction pits neighbor against neighbor, mother against son, brother against sister. An endless news cycle meant to separate us from the hands we used to hold. There is so much distance here. It echoes. We are lonely. Lonesome. Craving skies filled with stars and the curling tendrils of galaxies where instead streetlights blot out the sky. There is so much here that we cannot see. No wonder we are wandering, lost. We’ve forgotten more than we’ve ever had the chance to believe. Cover your ears when they tell you this is all you get in this life. That this is all you deserve. Close your eyes when they come to you peddling their wares. They are charlatans. Magicians. Their offerings glitter but they are empty inside, hollow, or worse even than that. Pinch yourself. Dig your toes into the cool earth beneath your feet and Resist. There are mountains here. And valleys. Rivers as wide as they are long, underground caves dripping with minerals, ancient forests, endless oceans with land slowly drifting above. There are currents here. Of wind, of water. Of fire. Undercurrents. Of living, breathing, wild life. What we are. What we must remember how to be.